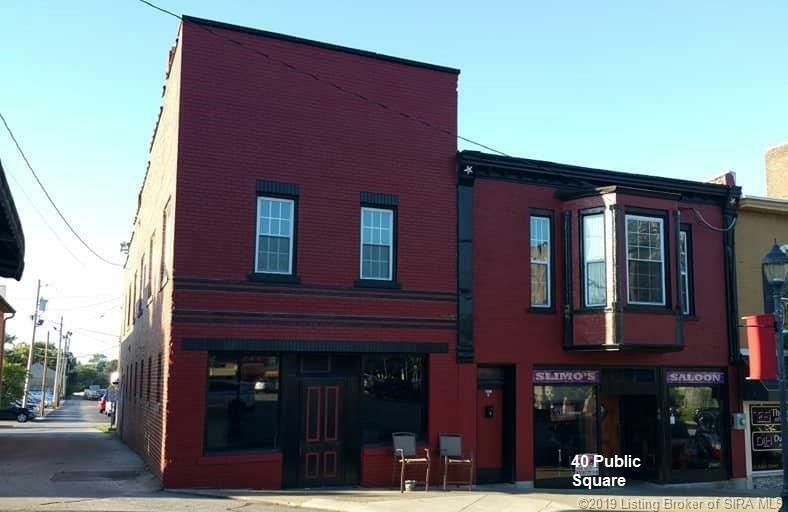 This property offers a large 2 bed/1 bath apartment above the bar w/very large living room and also includes hardwood flooring, original wood trim and pocket doors with plenty of room for expansion (apartment appliances upstairs do stay)! Plenty of additional space that can be finished for other potential income sources. ALL data including sq. ft is APPROX. and should be verified by Buyer. State AS IS Addendum required with all offers. Disclosure: Owner is a licensed IN RE Broker & Listing Broker. Directions: Located Downtown Salem, South/East Side Of The Square.